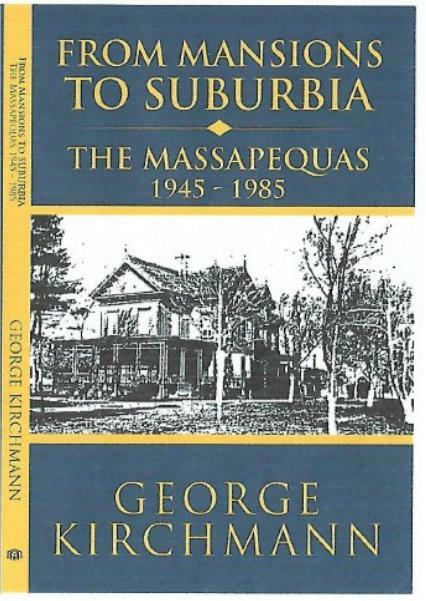 The book is a description of the many changes that took place in the Massapequas in the four decades after World War II. It shows how it was transformed from a sparsely populated locale with many private mansions to a crowded suburb of New York City. The book is available locally from three stores on Park Boulevard in Massapequa Park: Tim's Florist, Yours to Treasure, and Denise's Hair Salon. The price is $15. It may also be purchased on Amazon.com.